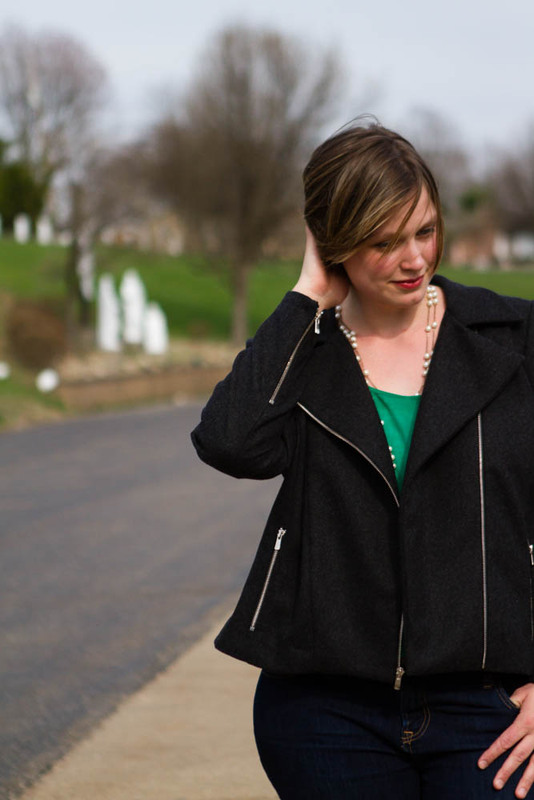 You are here: Home / Announcements & Site Updates / and the winner is…. Thank you all for your birthday wishes! The time has come to announce the Birthday Giveaway winner! 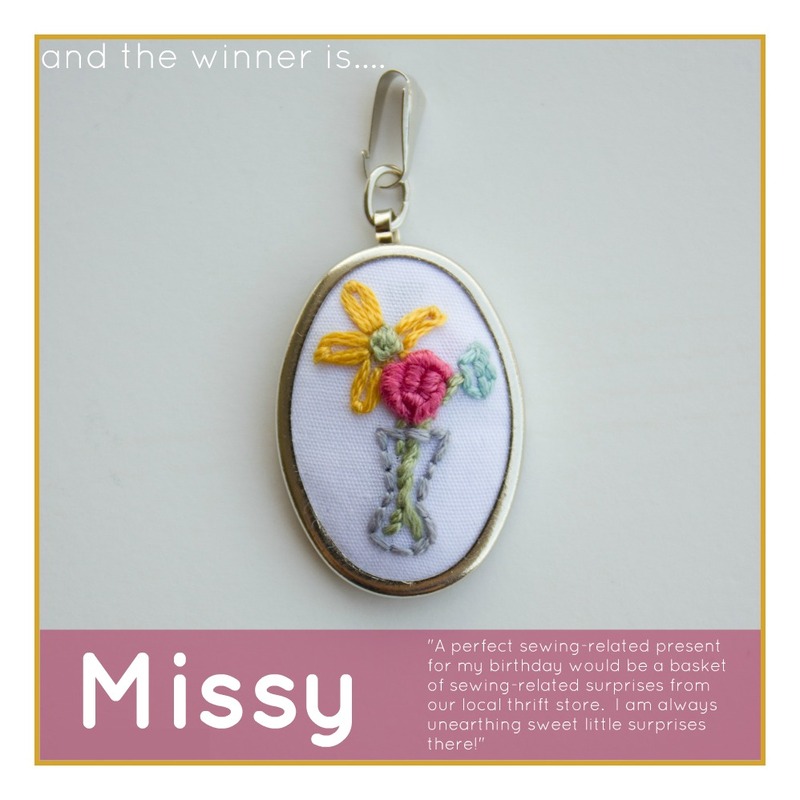 The winner is entry #25, Missy! Her birthday present idea is an excellent one. A basket of sewing goodies is always appreciated by a sewing enthusiast. Want to know what the most common response was? yup. I agree with that one too. « in which I bi-locate…. Woo Hoo! Imagine my surprise when I just return from a Girls Gone Crafty weekend and check my email to discover that I’d won a lovely surprise! A wonderful ending to an already terric weekend Thank you!